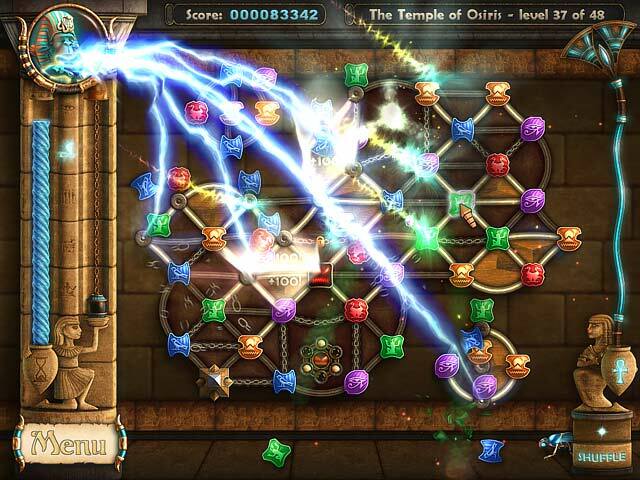 Restore the ruined temples in an ancient tournament of divine puzzles! 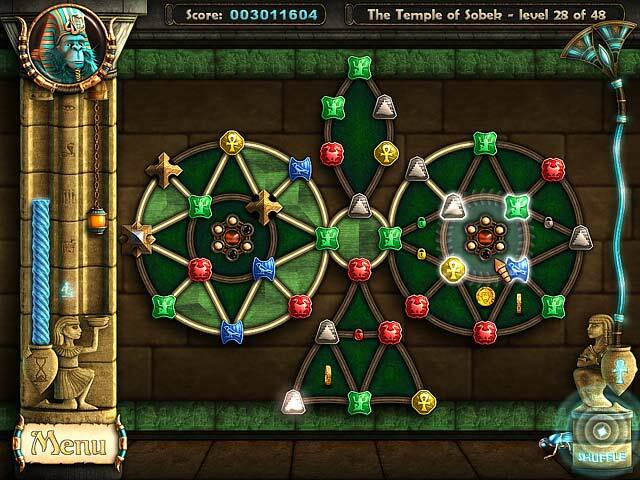 Take part in the Ancient Quest of Saqqarah and descend deep below the sands to the magical underground oasis filled with puzzles, treasures and mysteries! 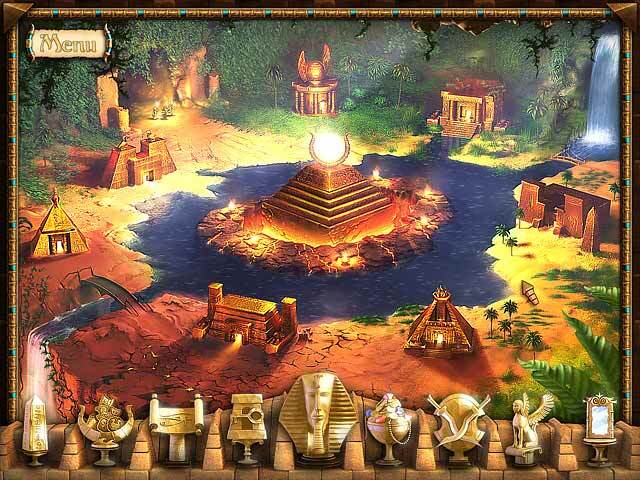 It's up to you to fulfill an ancient Egyptian prophecy and stop evil god Seth from breaking out of his arcane tomb prison. 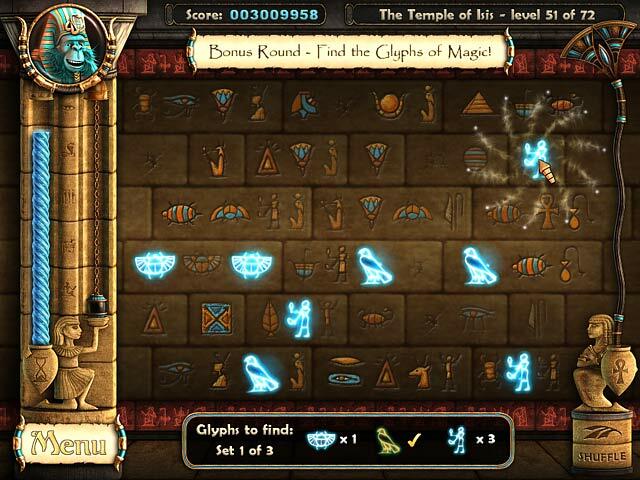 In order to succeed the chosen one will have to master 7 different types of puzzles plus mini-games! It's the ultimate match-3 experience!